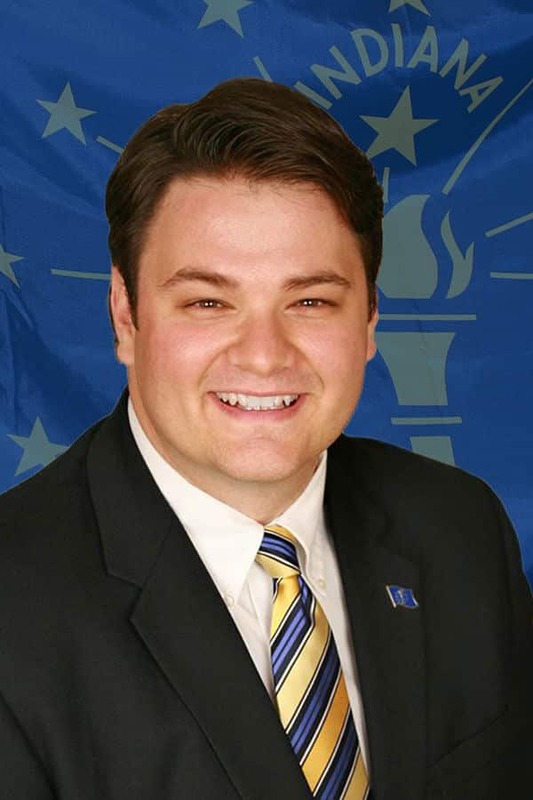 State Senator J.D. 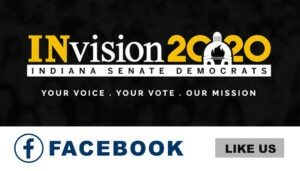 Ford is looking for all motivated public, private, homeschooled and college students who reside in the 29th Senate District and who have a strong interest in public service, policy and legislation to become part of his Student Advisory Group. Student members of the Student Advisory Group will have the opportunity to periodically meet with the Senator and volunteers to share their views and opinions on issues of importance to them and to the district. Click here to consent you have parental permission to join the Student Advisory Group OR as a parent you give your child permission to participate. 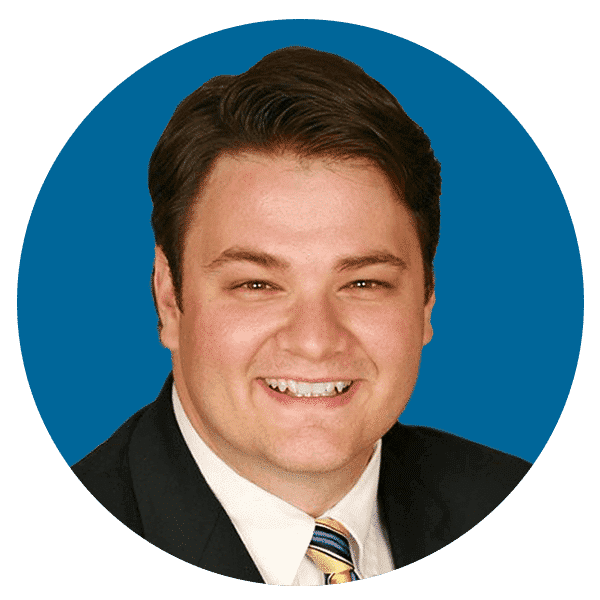 Elected on his 36th birthday, Senator J.D. Ford represents Hoosiers of Senate District 29 which encompasses parts of Boone, Hamilton and Marion counties. Senator Ford’s interests turned to public service at an early age, largely due to the careers of his grandparents. His maternal grandfather was a city councilman and his paternal grandmother was a city auditor. Senator Ford is a son of truck driver and an assisted care facility administrator for the elderly. Senator Ford enjoys swimming, basketball, reading, traveling and spending time with friends and family. He is also a proud member of Theta Chi Fraternity and resides in Wayne Township with his dog, Stella. 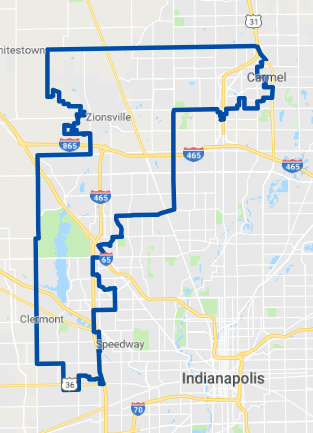 Indiana Senate District 29 encompasses Boone County’s Eagle Township, Hamilton County’s Clay Township, and Marion County. Marion County communities include Pike and Wayne Township.